Fortinet (Nasdaq: FTNT) has established a new federal subsidiary that will work to deliver cybersecurity platforms to the public sector and has appointed executives that will serve on the subsidiary’s board of directors. The company said Monday Mike McConnell, former director of the National Security Agency and head of national intelligence, will join the board of Fortinet Federal. “The U.S. federal government is a top target for the most sophisticated adversaries that seek to impact national security, public safety, and civilian services,” Quade said. 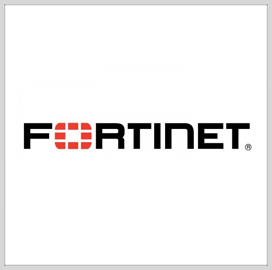 “Fortinet is expanding its commitment to the federal sector with the launch of a public sector subsidiary and a newly-appointed board of directors that will be focused on protecting U.S. federal government customers,” he added. The board will provide consulting support to the subsidiary to meet federal clients’ requirements as well as oversee the business’ compliance with government regulations and implementation of internal controls.